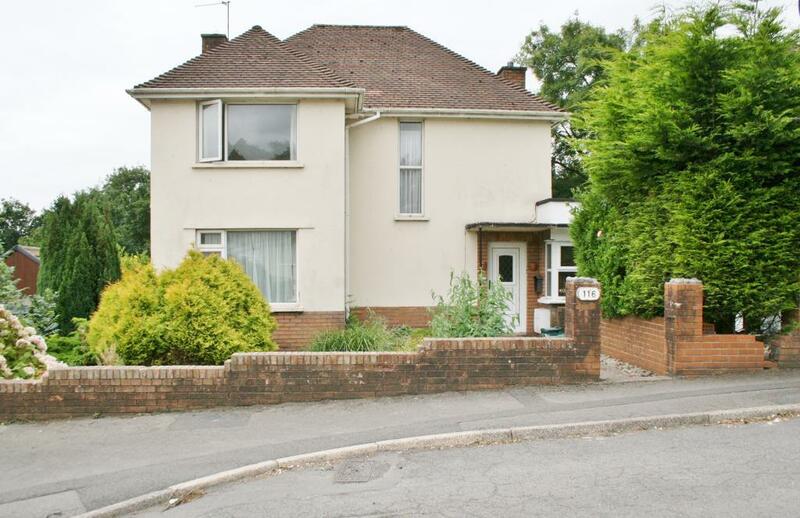 A spacious semi-detached family home with the added benefit of having a large separate studio. The property has three good size bedrooms upstairs as well as a family bathroom with a bath and shower. Downstairs there is a large kitchen with a full range of appliances plus a substantial amount of wall and base units. The open plan living and dining room feels light and airy with a window to the front and doors to the rear leading out to the garden. Working professionals only, no pets, no DSS, no smokers. Within walking distance of superb transport links train / bus stations, excellent, renowned school catchments and easy access to the M4 link road. This property is just a stone’s throw away from the local Leisure Centre as well as Penarth’s busy and vibrant town centre and of course its famous pier and esplanade! with its superb transport links and renowned school catchments right on your doorstep.